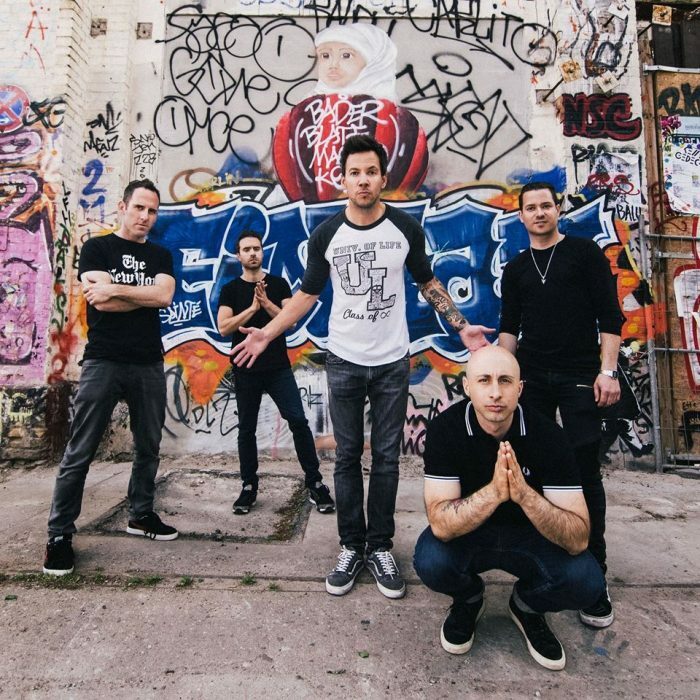 Simple Plan brings their No Pads, No Helmets . . . Just Balls. This is their 15th Anniversary Tour. Doors: 6:00 p.m., Show: 7:00 p.m.
Winter can feel as ominous as it does endless. The seasonal equivalent of a horror flick, the blistering cold and unpredictable curtain of snow teeter between brutal and beautiful. 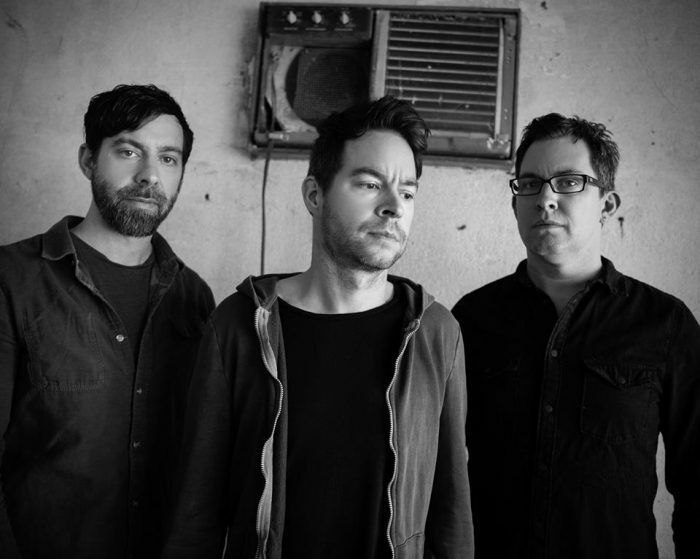 Chevelle—brothers Pete Loeffler [Guitars, Vocals] and Sam Loeffler [drums] and Dean Bernardini [bass, vocals]—work well under these conditions. 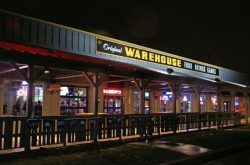 This atmosphere even inspired the title of the multiplatinum Chicago alternative rock band’s eighth full-length album, The North Corridor [Epic Records]. For every unwrapped toy valued at $10 or more you bring to the Chevelle show on December 9th you will receive a raffle ticket for a chance to win an after show meet and greet with Chevelle PLUS an autographed guitar! No limit on amount of toys donated per person (the more toys you donate the more raffle tickets you get). Toy drop off will be located outside the main doors of the Rapids Theatre, toys donated will support the Doris W. Jones Family Resource Building in Niagara Falls and other local charity. 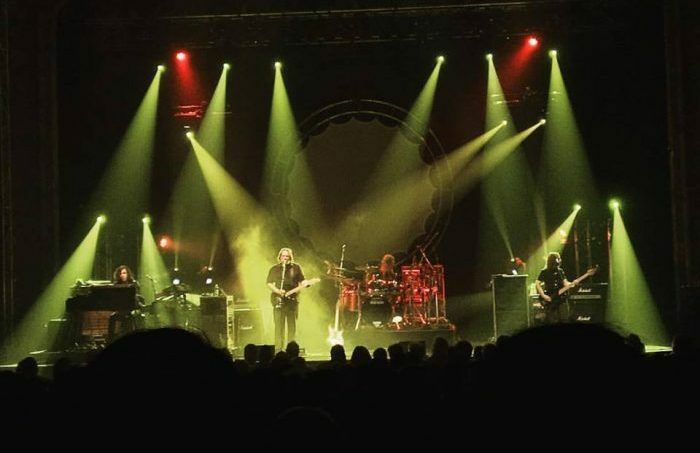 Due to popular request, The Machine Performs Pink Floyd has been moved from October 28th to New Years Eve on December 31st! All tickets from October 28th will be honored on New Years Eve! If needed, Refunds are available at your point of purchase.